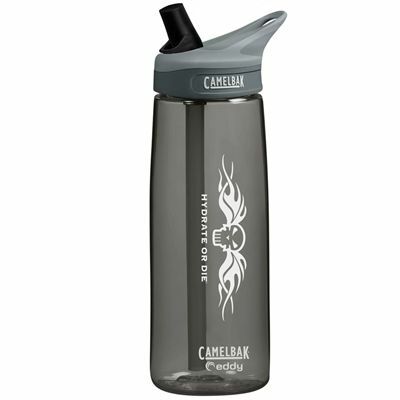 The Camelbak Eddy 750ml water bottle is a classic choice that is spill-proof and keeps you hydrated as you exercise. The bottle has a 750ml capacity and is designed with great durability and for liquid to flow faster so you can hydrate quicker. It is dishwasher safe and fits well in your hand and in most cup holders. 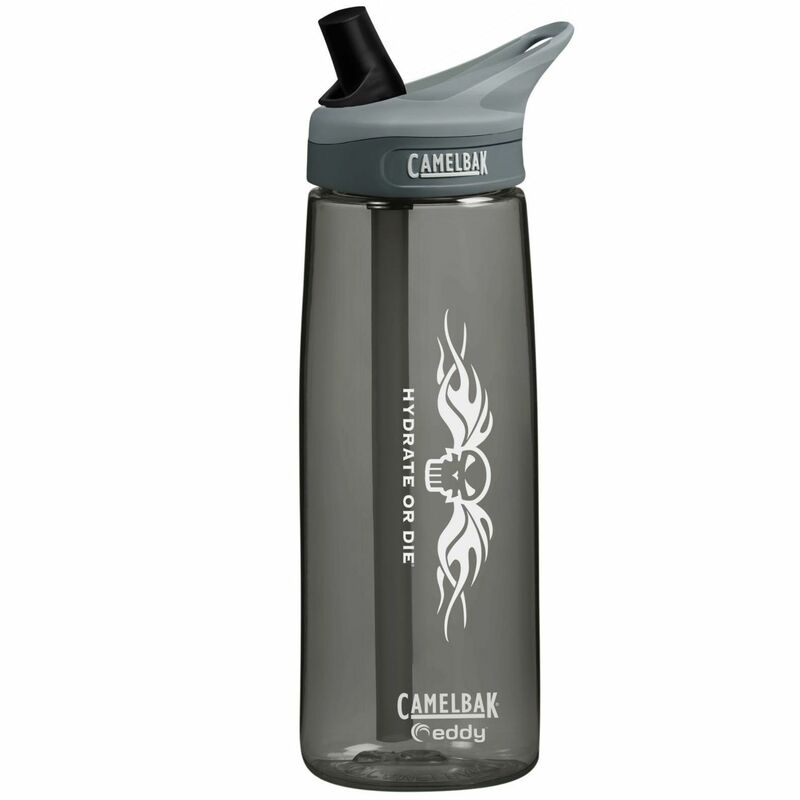 for submitting product review about Camelbak Eddy 750ml Water Bottle.